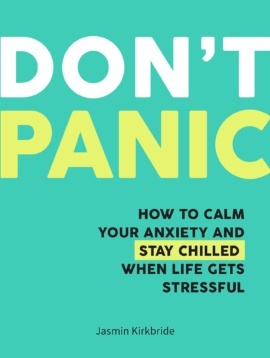 Do you sometimes feel overwhelmed with anxiety, and unable to cope? Do you wish you could just tell panic attacks to get lost? You are not alone, and with a little bit of help, you’ll be able to learn methods of letting go of anxiety and soothing your mind, so you can be your best self in every situation. 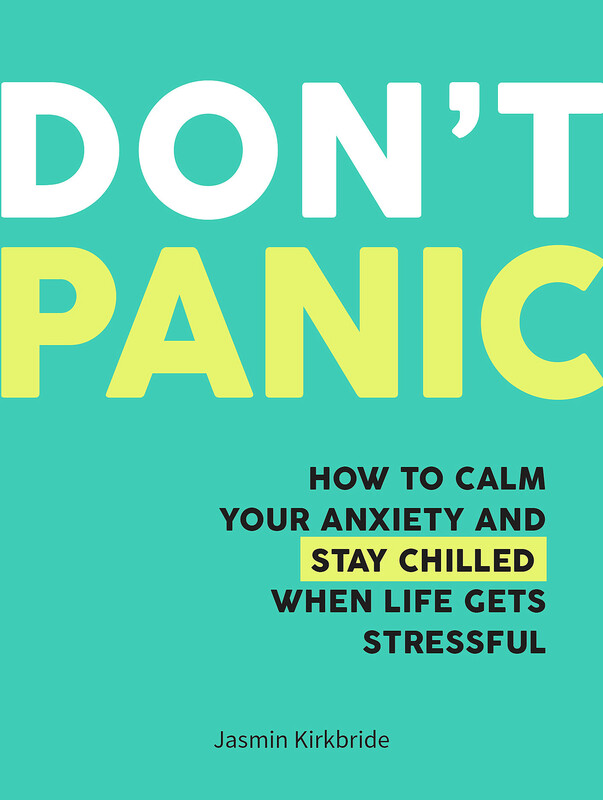 Packed with tips, suggestions and quotes, this book will help give you the strength to feel more at ease and LIVE LIFE TO THE FULL. Jasmin Kirkbride lives in London and works in publishing. She's a geek with a masters in Ancient History and a soft spot for drawing. Most of the time, she writes fiction, and her short stories have been published in several magazines, including Open Pen and Haverthorn.